On June 2014, Google officially introduced Google My Business (GMB), a free integrated tool that lets businesses and organizations create and manage their online presence across Google properties, including Maps and Search. 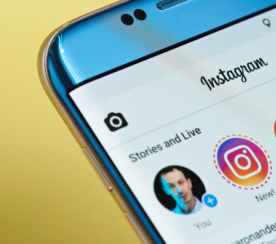 GMB replaced Google+ Local and Google Places for Business – both of which were deemed highly confusing by local SEO professionals and business owners alike. 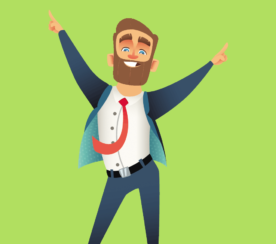 Since then, GMB has enabled SMBs to take control of their online business information with ease and to interact with old and potential customers. We wanted to know who business owners entrust in running their Google My Business page – so we asked the Search Engine Journal Twitter community through a #SEJSurveySays poll. Who Runs Your Google My Business Page? According to SEJ’s Twitter audience, 82 percent said that their SEO team runs their GMB page while only 18 percent answered that their social team handles it. We also got curious who handles their Google Plus page – another Google platform – so we asked a follow-up question. How about your Google Plus Page? Similarly, 57 percent of our Twitter poll respondents said that their SEO team runs their Google Plus page and 43 percent answered that they let their social team manage it. 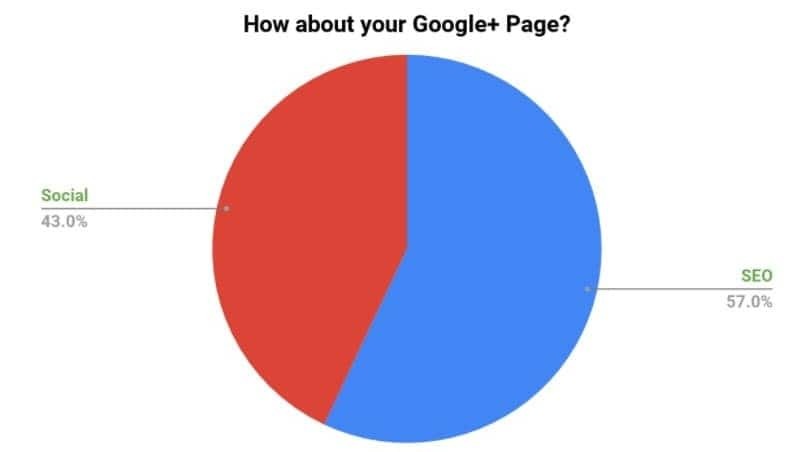 Given that Google Plus is still considered by many as a social media platform, it’s quite interesting to find out that most businesses let their SEO team manage their Google Plus page. Improving GMB reporting capabilities by tracking the amount of returning customers to a business and the most popular times of a business. Automating ownership conflict resolution of GMB listings. Rolling out Google Posts which allows small businesses to publish messages to their GMB listing. Letting account owners manage their GMB listing directly from Google Search results. Allowing customers to directly take action from a GMB listing. Launching a new booking button that lets businesses to take bookings directly through GMB. 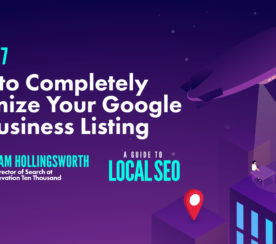 If you’re looking to boost your local search efforts, make sure to fully optimize your Google My Business listing today. 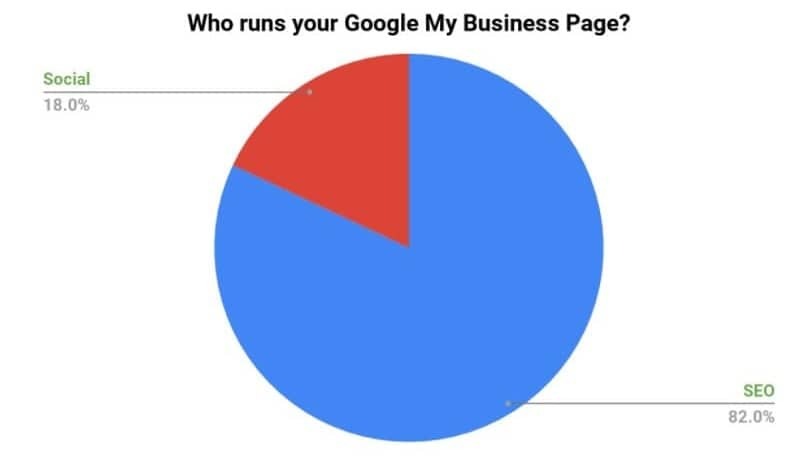 Who runs your Google My Business and Google+ pages? Tag us on social media and have your say in the next survey by checking out the hashtag #SEJSurveySays on Twitter for future polls and data.